Join us as we come together to support those in Barry and Lawrence County with Autism. Sponsorship is available, please call us to find out more info. 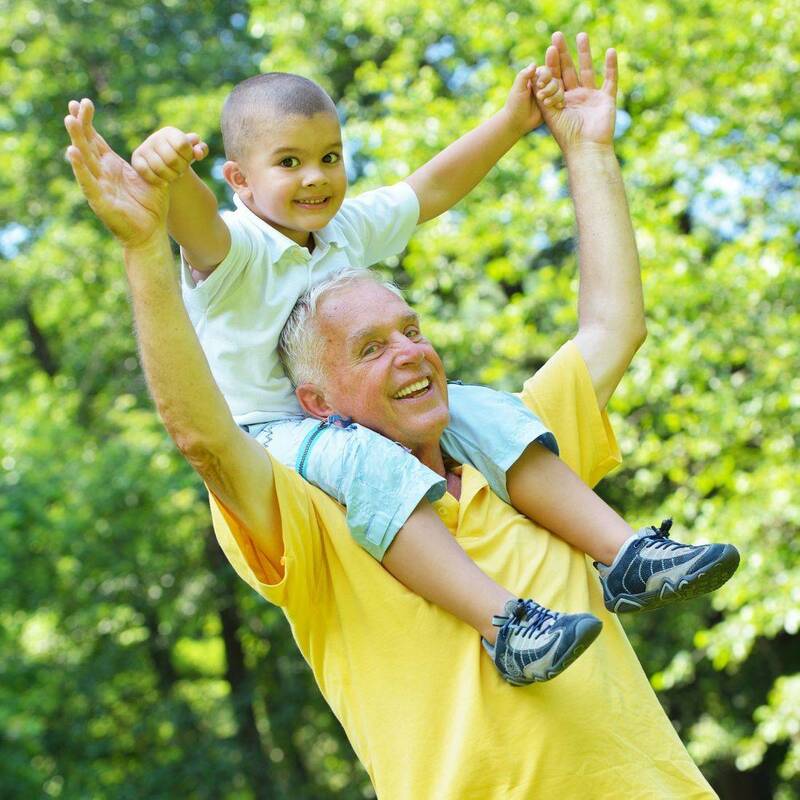 What better way to spend the day with your Grandkids and make memories they will never forget. Grandparents receive free general admission with paid grandchild. The first of its kind in the Country. We can't spill all the beans yet, but it's going to be the wildest event of the year! Exeter Corn Maze features experiences for guests of all ages and stages of learning, we also offer a day specifically for special needs kids and adults along with their caregivers. We are proud to offer this day and will have extra staff on hand to assist you and make sure your child has all the fun available. INCLUDES ALL BARNYARD ACTIVITIES AND CORN MAZE. Includes: Zip Line, Swings, Hayride, Paintball Shack, Pumpkin Jump, Corn Pit, Cow Train, Archery Tag, Barrel Train, Corn Maze, Pumpkin Patch. One free fieldtrip size pumpkin per child. Our proudest accomplishment at the maze is hosting the Youth Harvest for area church groups to come and hear a powerful message and have some fun at the same time. It is a true blessing to witness the barn full of youth, sitting in complete silence to listen to the Word of God. Please make sure to call and reserve your group. Spots fill up fast and we want to make sure everyone is able to experience this amazing event. $20 covers your entire church group, no matter what size. and all barnyard activities included. Please register your youth group by calling: 417-846-3959 or emailing us today! Arts, Crafts, Jewelry, Gourmet Foods, Clothing, Accessories, General Gifts, Art, Photography, and more. Don't miss the seasons most exciting event! We have lots of surprises for this years event. (Interested in being a vendor at this years craft fair? 3 and under will be required to pay admission. A day just for the little ones! Includes: Pumpkin jumps, barn swings, cow train, petting zoo, corn maze, peddle carts, slides, corn pit, paintball shack, plus each child receives their very own fieldtrip size pumpkin. A fun fall themed pageant for kids of all ages. All information will be posted soon.